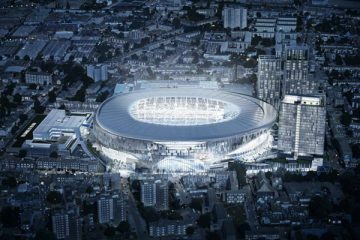 A sports stadium in West London could be redeveloped into a 13,000-seat concert venue. 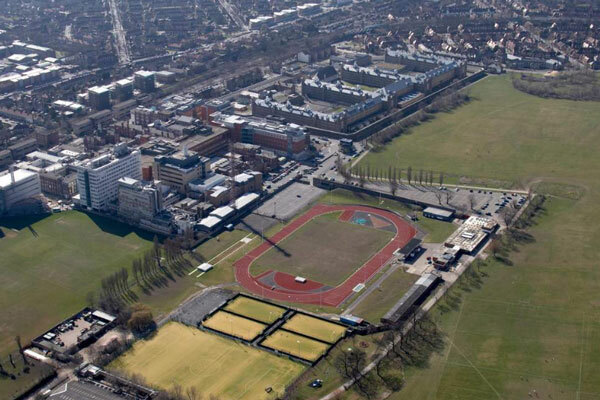 The Linford Christie Outdoor Sports Centre on Wormwood Scrubs near East Acton is currently home to the Thames Valley Harriers athletics club, and PHC Chiswick hockey team. 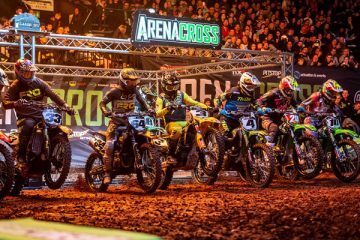 But plans are being considered to redevelop the venue into a major new entertainment venue with a capacity greater than that of the SSE Arena in Wembley. 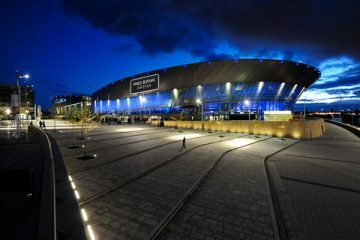 This would make the new venue the second largest indoor arena in London, behind Greenwich’s O2 Arena. The proposals for the new venue were seen in a questionnaire about ‘project bolt’ which was circulated to investors. Architectural design firm Populous have been appointed by Hammersmith & Fulham council to explore options for the site. Queens Park Rangers football club had previously been in talks about using the site to build a new 30,000-seat ground, and are still involved in ongoing discussions. The questionnaire says the new venue has the potential to be stand-alone or “integrated with a community stadium”, which could mean sharing the venue with QPR football club.